France dominated. Portugal lost Cristiano Ronaldo. France lost in extra time to Eder's long-range strike. A Selecao win their first ever major international title. That about sums up the scenes in Paris during the final match of Euro 2016, which apart from the riots and hooliganism, was a pretty successful tournament. 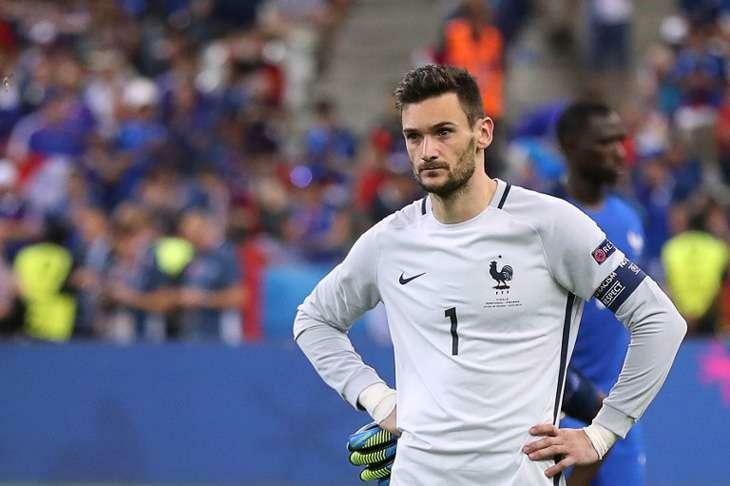 The final saw France squander chance after chance with Portgual, recovering from Ronaldo's injury, trying to create the couple of chances that came their way. 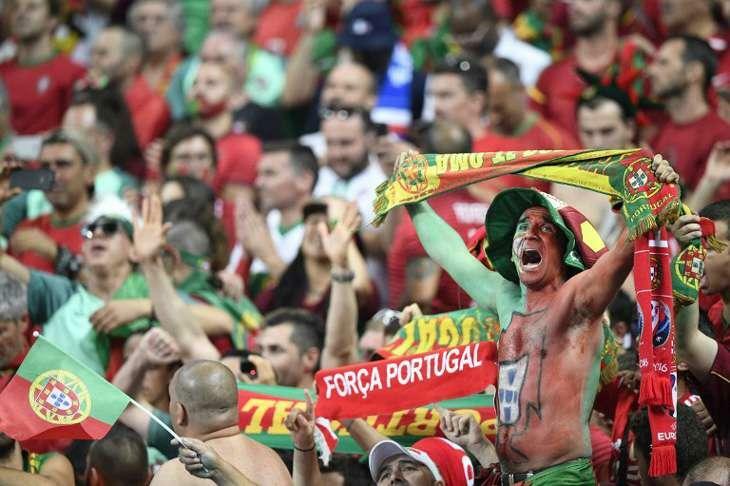 Portugal, known as a one-man team, lost their leader, Cristiano Ronaldo, 25 minutes into the game. Ronaldo and Dimitri Payet collied near the halfway line in just the ninth minute of the game. Ronaldo, after treatment for his knee, trudged on. 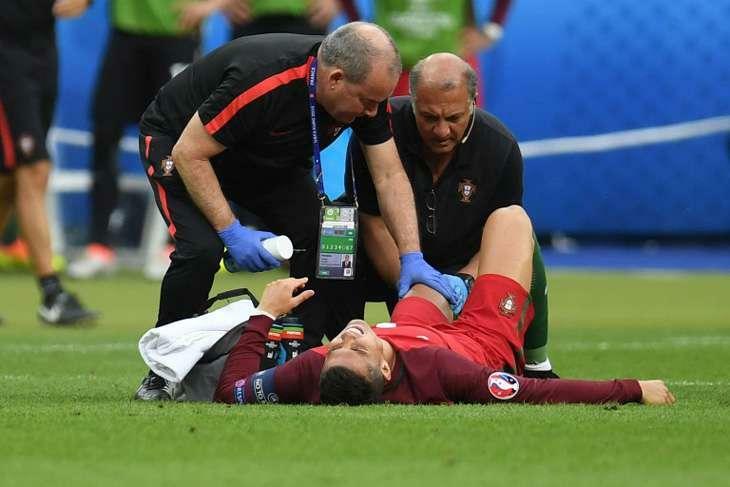 Once again, in the 17th minute, Ronaldo fell to the ground and asked for more treatment. One last attempt to patch him up. In the 25th minute though, it was all over. Ronaldo, taking off in a stretcher, handed the captain's armband to Nani and was replaced by Ricardo Quaresma. The whole of the Stade de France was on their feat, no matter which country they supported, and applauded Ronaldo on his way off. In the 66th minute, Coman crossed the ball to find Griezmann unmarked and in a perfect position but unfortunately the header was over the crossbar. Just when everyone thought extra time was a certainty, Gignac incredibly turned Pepe inside out and hit the ball in the direction of the goal. The shot, from six yards out, hit the post, and that was to be the last chance of regulation time. 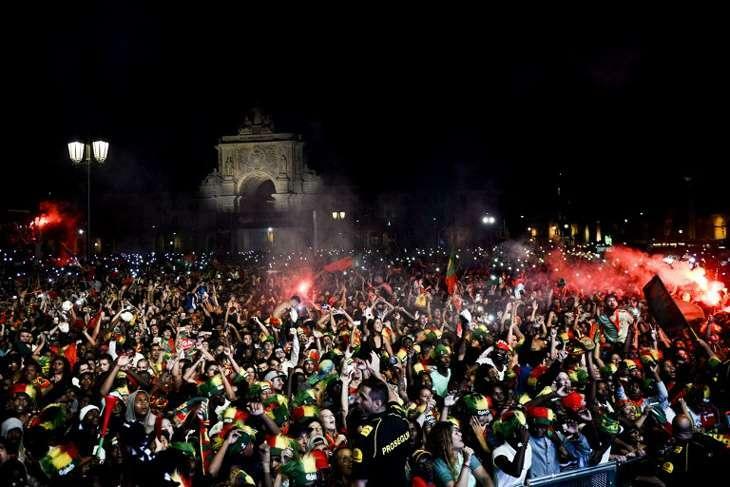 In extra-time, somehow, it became all Portugal. No goals were scored in the first half of exta time, but Portugal came the closest with Eder, heading straight to the keeper from a corner. In the 107th minute, drama unfolded. A free kick was given to Portugal after the referee booked Koscielny for a handball. Replays showed that the ball had actually struck Eder. Nonetheless, the penalty was taken and Guerreiro's strike hit the underside of the bar. 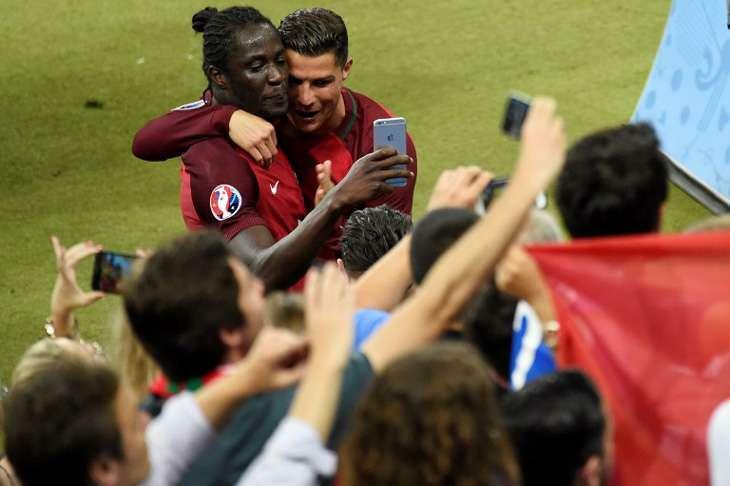 None of this mattered as Eder, with a fine long-range strike outside the penalty area found the bottom left corner and gave Portugal the winning goal and his countries first major title. Portugal, plucky throughout the tournament, were second best for all of regulation time. In fact, they were second best throughout the tournament. 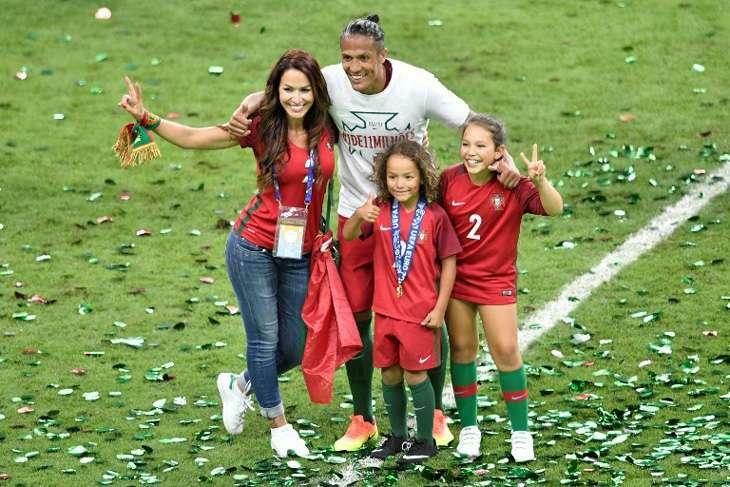 Portugal drew their first three matches, barely scraped through Croatia in the round of 16 (winning in extra time), beat Poland in penalties in the quater-finals and had an easy opponent in the semi-finals in Wales. 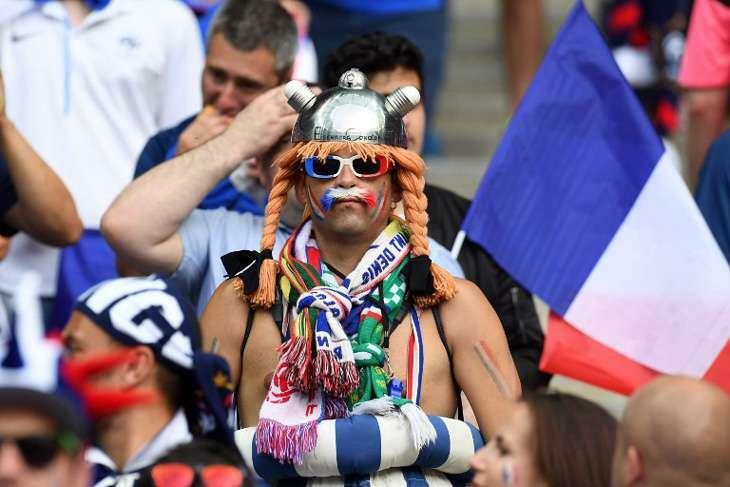 France on the other hand, topped their group, beat Ireland and Iceland and then banished their demons with a fantastic semi-final win against Germany.